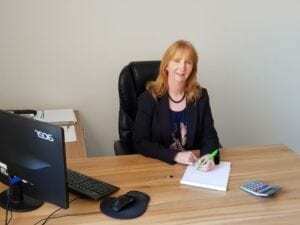 Julie Robinson is the founder of Footprints Accountancy, CIMA Management Accountants and Business Advisers. Helping businesses grow is her passion. 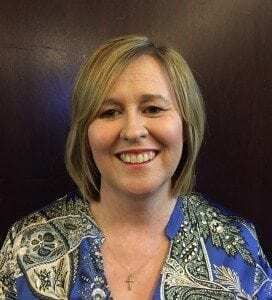 Julie set up Footprints Accountancy in 2010 after gaining over 20 years experience in a variety of financial roles in both the business and voluntary sectors. 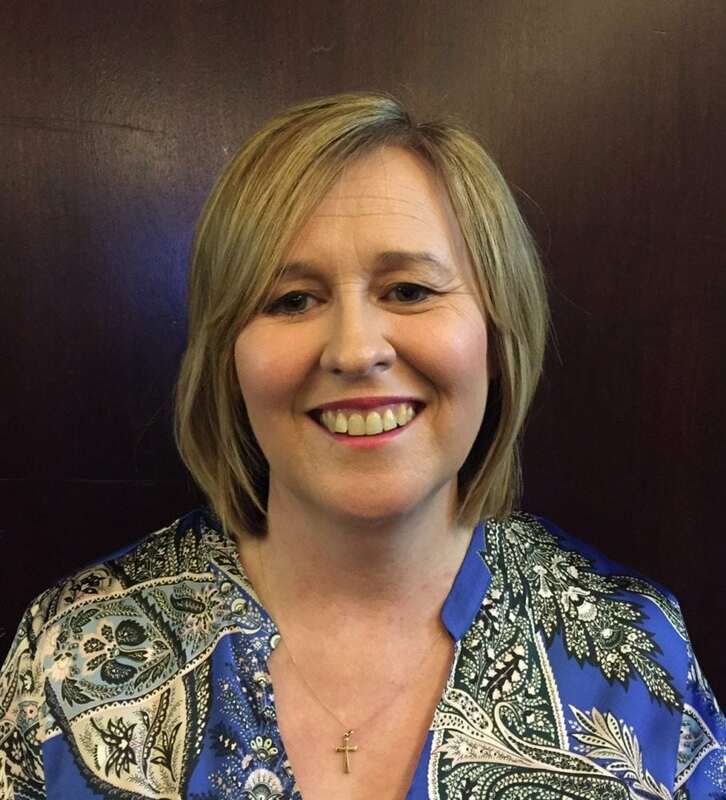 Julie began her career at Yorkshire Bank, becoming a bank manager at the age of 27. 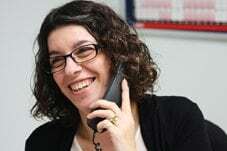 She then moved on to Voluntary Action Rotherham, where she set up the Community Accountancy Service before joining SOVA, a large national charity managing the £11M Women into Work project working with disadvantaged groups including women in prisons. In 2007 she became head of finance & operations at Barnsley & Rotherham Chamber of Commerce. Julie set up Footprints Accountancy to share her passion for business with others. Footprints is founded on the belief that there should be more to a client accountant relationship than a once yearly meeting to finalise accounts. 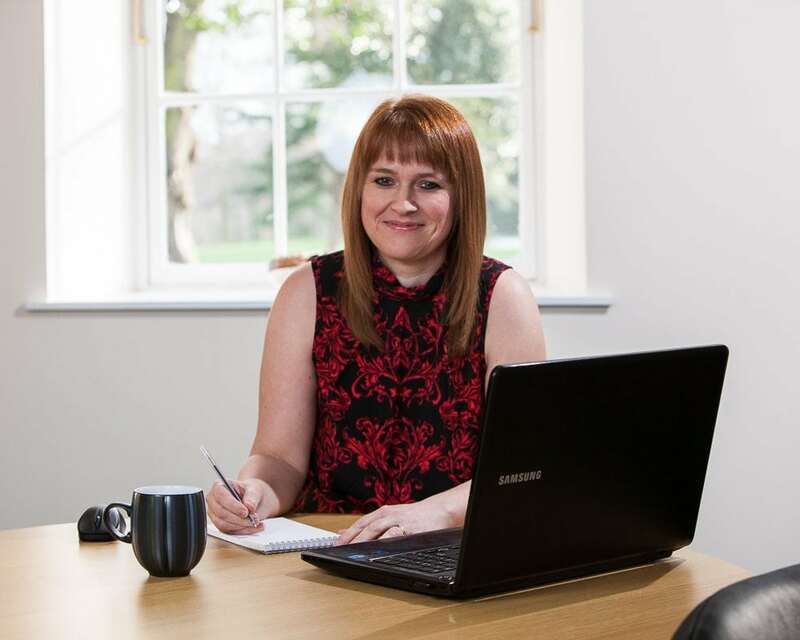 Julie and the team forge strong and trusted relationships with all their clients supporting them in achieving their goals and developing and growing their businesses. I’m proud to present the Footprints Team! 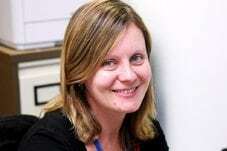 Lorna is our Practice Manager and is the heart of the Footprints accounts team. She keeps the team on task and is committed to preparing your accounts for their deadlines. No doubt you will be in contact with Lorna if we do your accounts. Andrea has over 20 year’s experience as a bookkeeper, gained from having worked in the family manufacturing business. Andrea is from an administration background and is reliable and diligent at preparing the books for our clients. 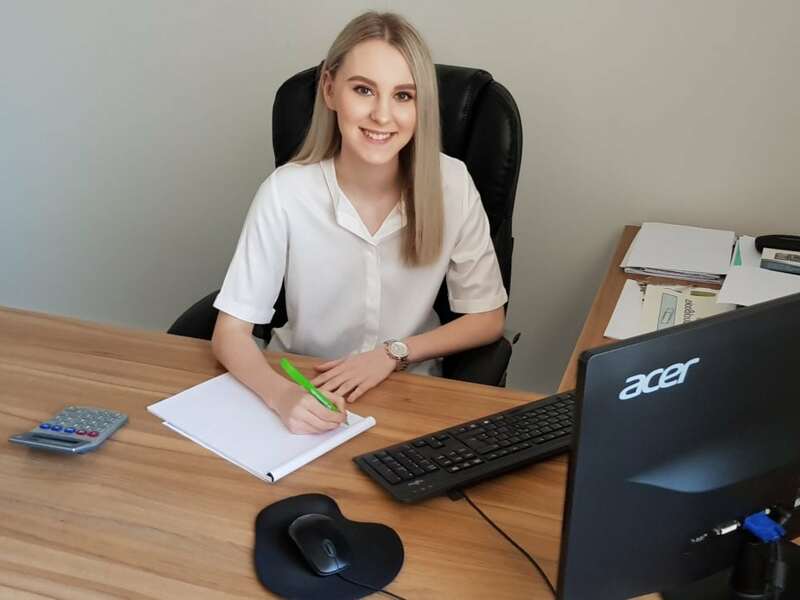 Robyn is our Accounts Assistant and has almost finished studying her AAT qualifications at college. She is our newest member of the team. She joined Footprints to help support her accountancy career and to gain valuable experience. 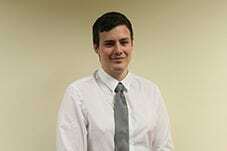 Dan is one of our accountants who is currently studying towards his ACCA qualification and has over 3 years experience in the industry. 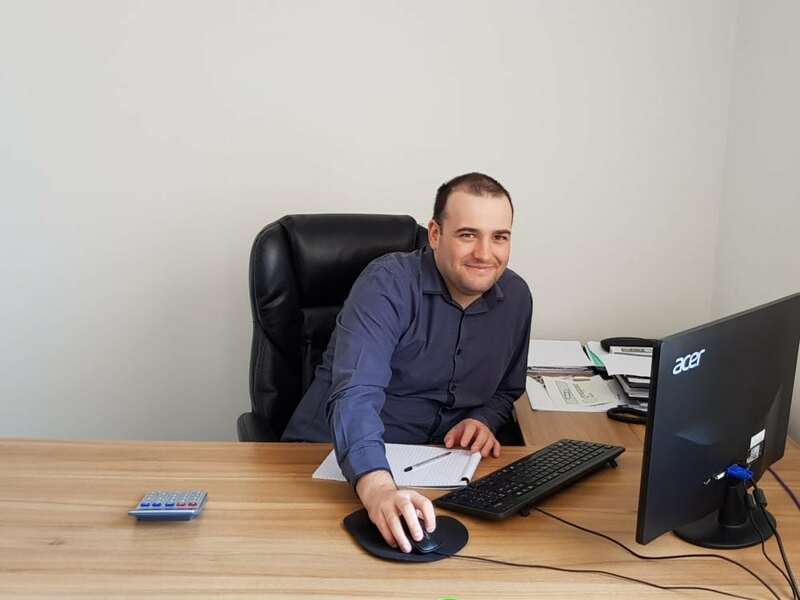 Dan is our in-house Quickbooks expert and also provides bookkeeping and one-on-one Quickbooks training. Anna has over 17 years’ experience in payroll administration. She is methodical in her work and has a very keen eye for detail which is key to her role. Anna is reliable giving 100% every day. 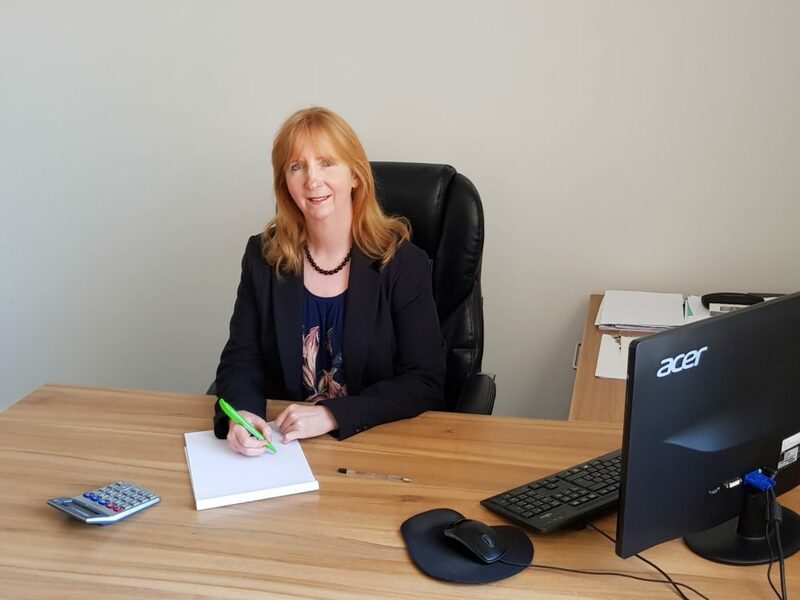 Dawn has over 22 years’ experience in payroll and bookkeeping, specialising in Payroll administration since 2008. She is thorough and works hard to resolve client queries and questions, always looking beyond the obvious to ensure everything is covered.